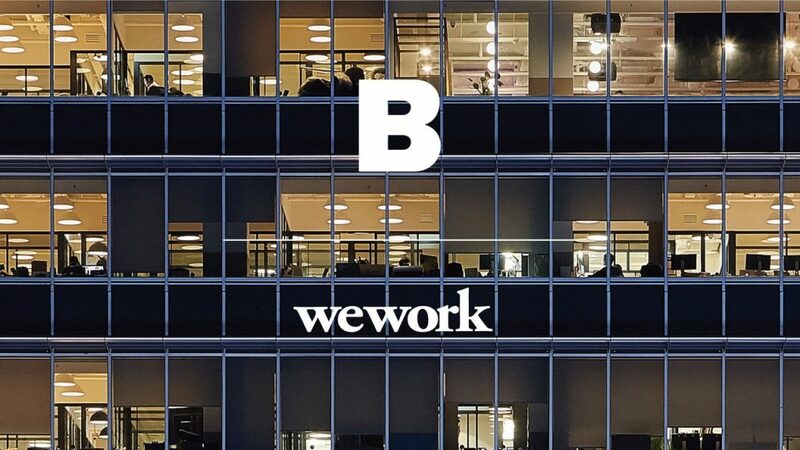 The American co-working giant WeWork, which is the world’s eighth largest unicorn with a sweet $17 billion valuation has made its entry into Bengaluru. Moreover, with plans to soon start in Mumbai in India. WeWork has begun with co-working space in Residency Road which is in the heart of Bengaluru, WeWork Galaxy. This place is iconic as it was the centre for Bengaluru’s population to have a good time. Before it became a place full of multiplexes and video streaming. There are two other co-working spaces planned by the company for Bengaluru. They will come up at Koramangala and Whitefield tech hubs. There is soon going to be a co-working space in Mumbai’s Bandra-Kurla Complex as well. Next up Delhi too will have its share of co-working spaces sprung up by WeWork. The firm inaugurated its co-working space in India when it also launched its co-office space in Brazil. The year of 2017 has been a year of great expansion for WeWork in the Asia-Pacific region. The firm is eager about its new venture in these places and is hoping that new and interesting startups will come out from these places. At present, the firm has its co-working spaces in 191 locations around the world. The presence of its offices covers 51 cities. The India website of WeWork quotes a minimum of INR 20,000 for a single seat fully equipped office space. WeWork provides with all the essential amenities such as office supplies, dedicated front desk, mailing handling and so on and so forth. Once a person takes the co-working space they have options to opt for a conference and common meeting rooms as well. Indian startup scene is experiencing a boost of interest in co-working spaces. There are other prominent players in India who provide excellent co-working options. Some of these are Innov8, Awfis, MyHQ, 91Springboard and Coworkin. However, none of these firms is pocket heavy or has invested heavily in this space. It is going to get interesting with the entry of WeWork and would greatly affect the scene of co-working in India. The biggest investment raised was $20 million by Awfis through Sequoia India. This year is going to see massive investments in the startups with $5.2 billion already covered in the first half of 2017. Therefore the entry of WeWork is well-timed after it announced its arrival in India with massive marketing across Bengaluru.